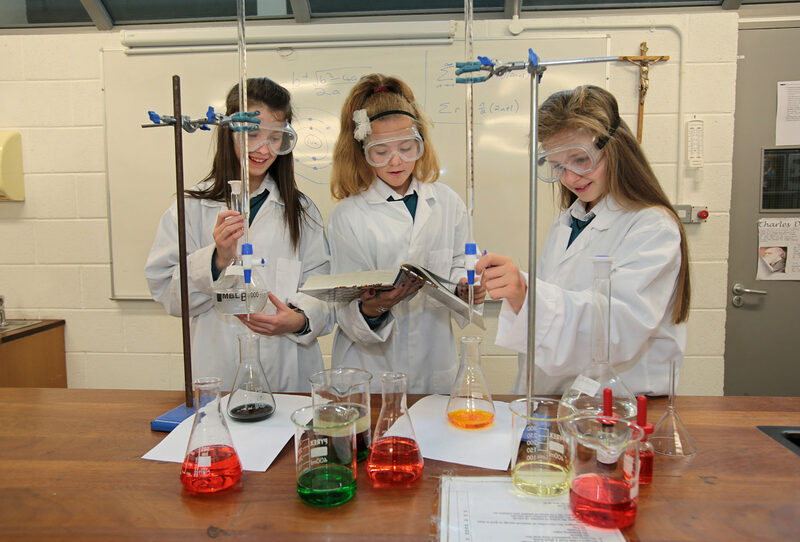 Mercy Mounthawk has a strong tradition in promoting the involvement of students in the world of Science. 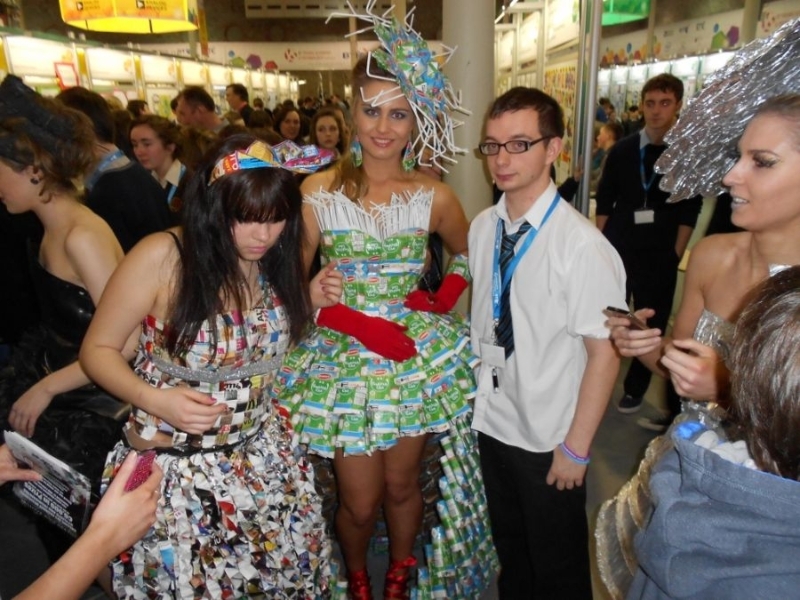 The school provides a number of extra-curricular opportunities for students to get involved in activities and we have found over the years that engagement in this way certainly promotes a love of the subject. 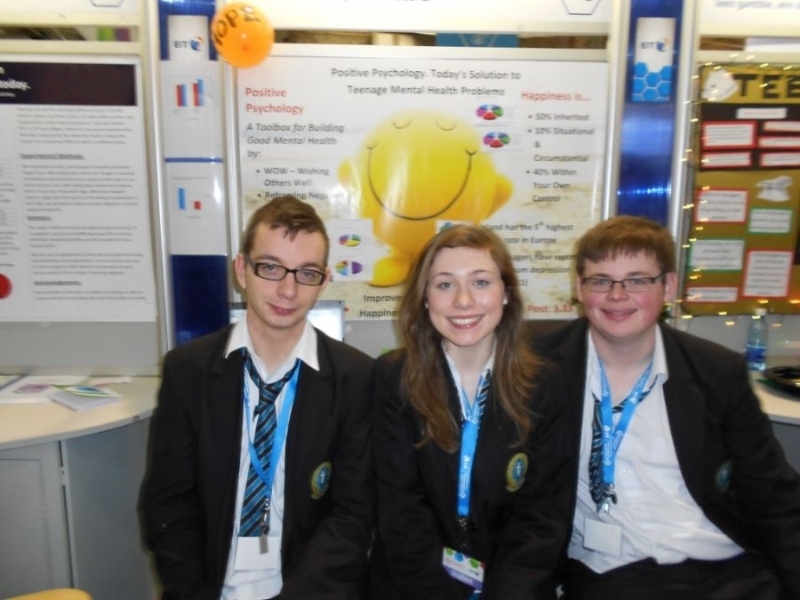 In 2012, Mounthawk was represented at the BT Young Scientist & Technology competition in the social and behavioural sciences section. 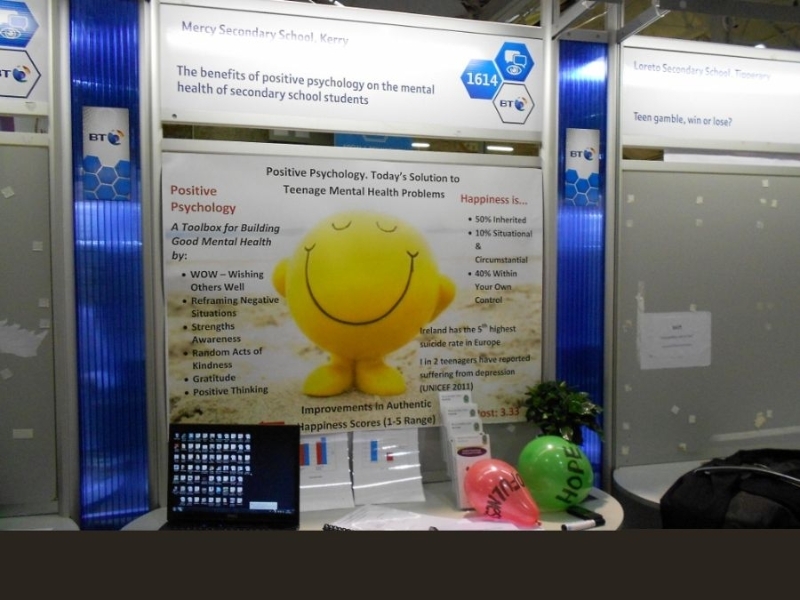 The project aimed to explore the effects of positive psychology on students both on their mental health and on their academic performance. 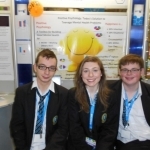 Aisling Shalvey, Daniel Carmody and Luke Stafford-Lacey are the members in the team. 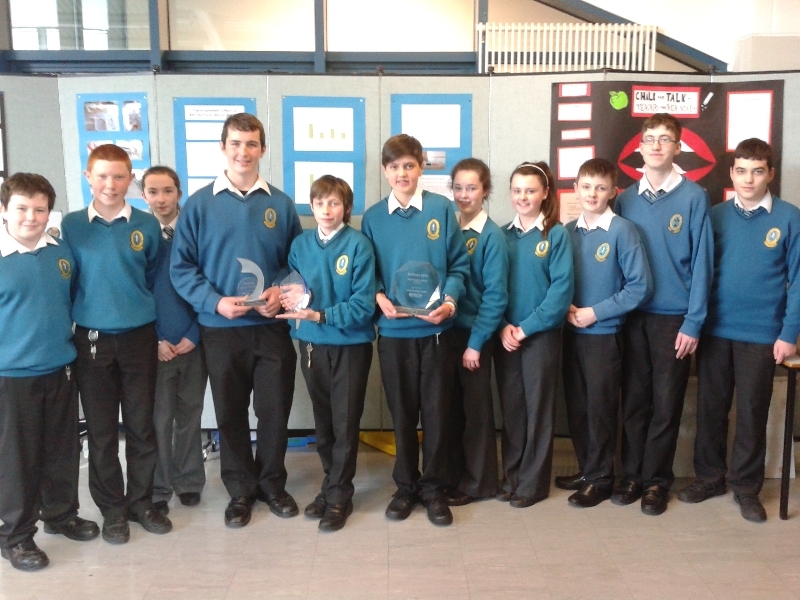 Mounthawk won the Kerry round of the ISTA Senior Science Quiz in November with a thrilling tie-break finish. Great credit is due to Ms Enright for mentoring the team. The winning team consisted of Diamuid Moriarty, Marcus O’Brien and Grace Egan. 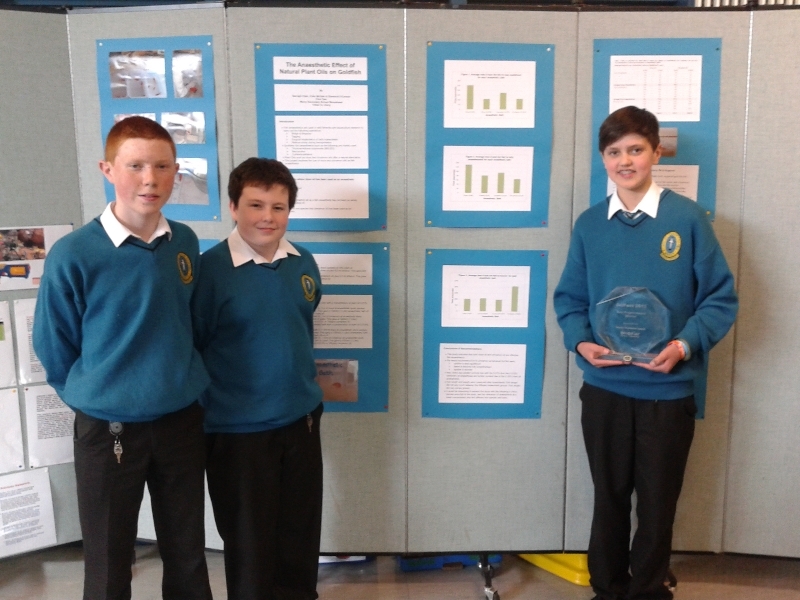 As winners they went on to represent Kerry at the national finals in Trinity College Dublin. 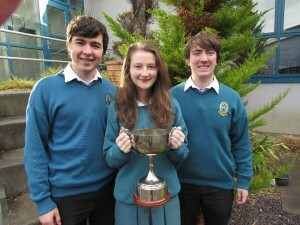 Two teams represented Mounthawk in the regionals of the Irish Science Teachers’ Senior Science Quiz. 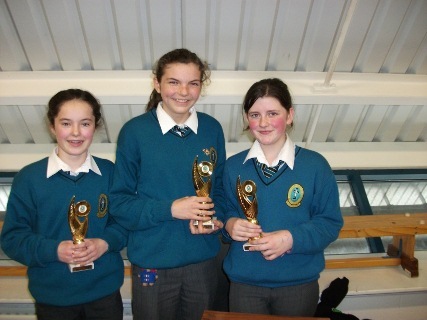 The quiz took place in the IT Tralee on the 15th November. 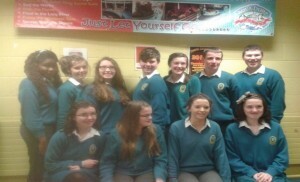 Richard Raftery, Rebecca Maunsell, Louise O’Connor, Cathal O’Donnell, Sinead Hill and Sally O’Regan were the students that took part. 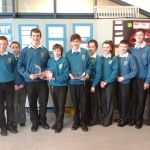 ISTA Junior Science Quiz Three science teams took part in the ISTA junior science quiz in the IT Tralee on the 21st March. They were narrowly beaten for a qualifying place. 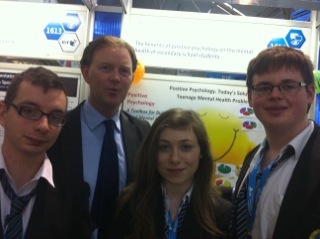 Kelly, Alex White, Tasmin Stack and Alana McElligott. 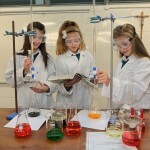 24 teams took part in this year’s First Year Science Quiz in aid of Alzheimers. The quiz was sponsored by Cotters Caterers. 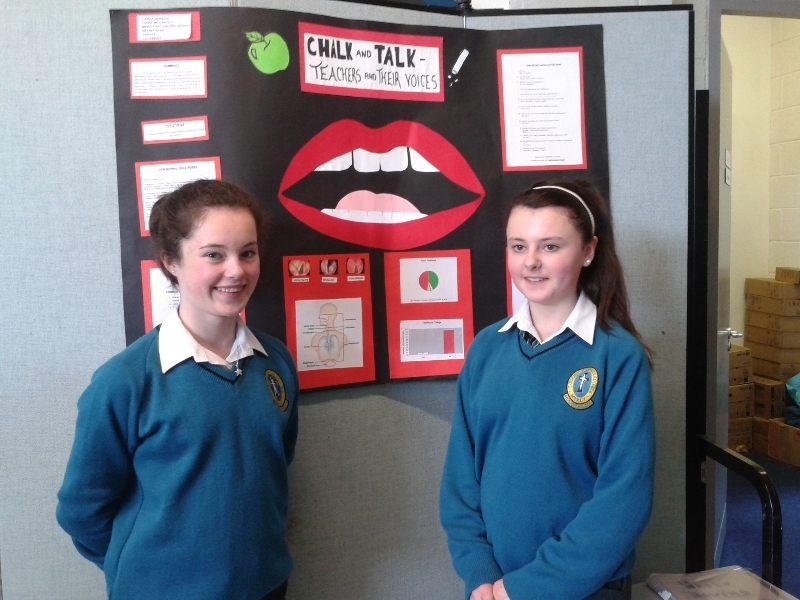 It was held in the school Gym on the 15th November. This year’s quiz masters were Vanessa Dineen and Liam Gannon. 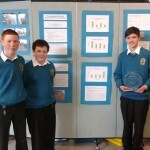 Second place: Thomas O’Sullivan, Thomas Curran and Thomas Healy. Third place: Gerard Tansley, Patrick O’Donnell and Hugh Wells. Commission. 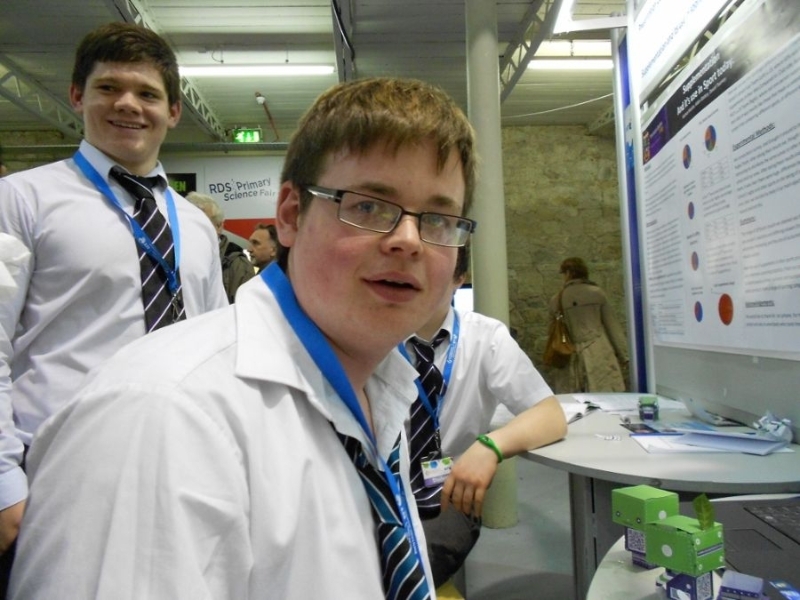 Diarmuid was selected in the Physics category. 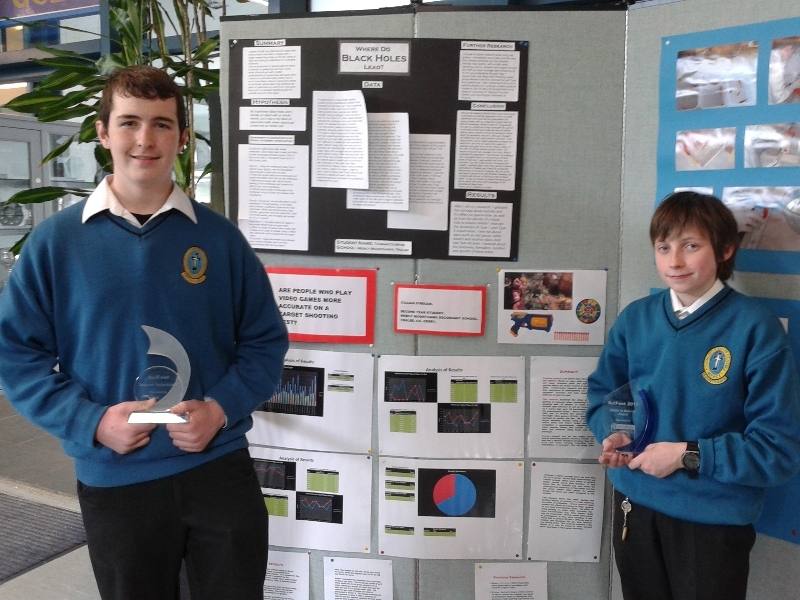 Diarmuid has also represented the school in ISTA science quiz.